Polish Press Agency (PAP) is the single largest source of news from Poland with over 250 reporters and 40 photojournalists delivering accurate and comprehensive news to leading media outlets, government and financial institutions, investors and entrepreneurs in and outside of Poland. In 2008, the Polish Press Agency (PAP) selected newsasset platform (Agency edition), and replaced the old editorial system (KWAZAR) with a common Content Hub that converges editorial production for Print, Digital, Radio, TV and News Agencies and fully supports the production, management and distribution of news. A specialized Events module played a vital role for PAP users to handle all news stories planning process. Via this module, the users have the ability to assign Events to Departments and People, accompanied with the capability to monitor news production according to deadlines set. In addition, users had the chance to exploit sophisticated technology for searching, retrieving, filtering, shorting, previewing and monitoring digital and news assets across the platform. Several APIs used to allow integration with other existing systems and a web access subsystem was implemented, providing full editorial and news coverage functionality even remotely. PAP teams now enjoy a complete and secure system for management, delivery and storage, of sensitive information, handling large volumes of data in various forms, while also exploiting events handling and news planning process. 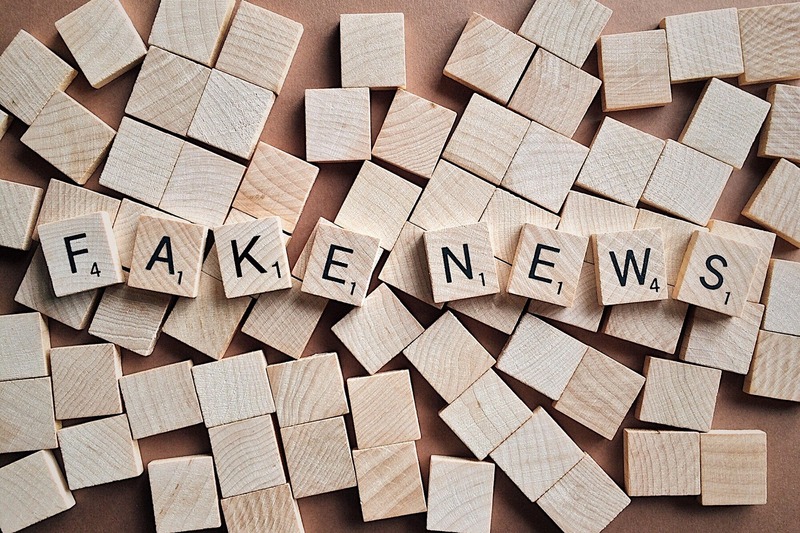 Moreover, newsasset platform allows PAP teams to meet the demands of both traditional customers and electronic media, since it supports powerful content reception and automated distribution to multiple channels. Last but not least, the PAP acquired a system with reasonable TCO; an agile, open architecture platform, fully expandable to meet any additional future requirement, that ensures a quick return on the investment and its long lasting duration.